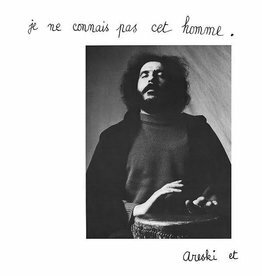 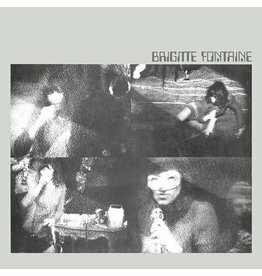 Featuring Areski Belkacem and The Art Ensemble of Chicago, Comme À La Radio is the sophomore album in Brigitte Fontaine's prolific career. 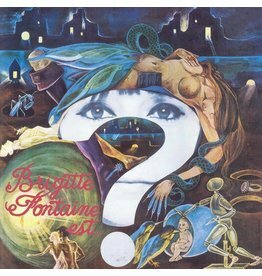 While her debut, Brigitte Fontaine Est...Folle, is a unique take on French chanson, here The Art Ensemble provides the perfect setting for Fontaine's exploration of free-verse poetry. 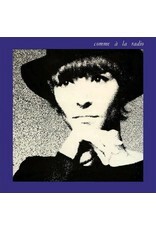 Often arrhythmic and spoken, her vocals command the same spontaneity and grace that her collaborators applied to their instruments.